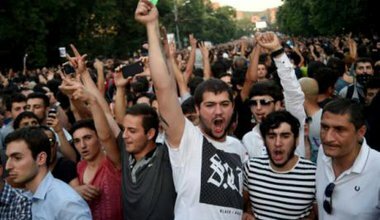 Fresh protests in Yerevan have their roots in a number of deep-rooted domestic issues in Armenian politics. But we make comparisons to other protest movements at our peril. 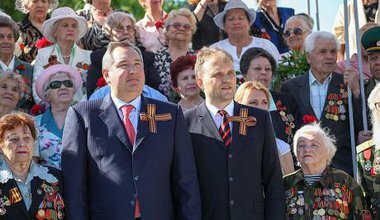 How to play hardball: Ukraine's parliament has revoked the agreement between Russia and Ukraine on the movement of Russian troops through Ukrainian territory to Transnistria. 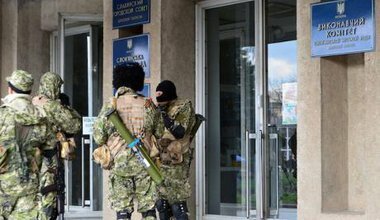 There are more questions than answers to the Crimean ‘question’. 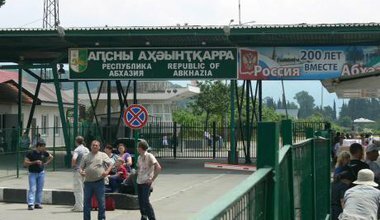 What does Russia really want with Abkhazia? 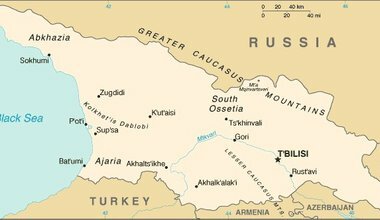 Will the new treaty being discussed between Abkhazia and Russia provide a blueprint for cooperation or something more like annexation?